Welcome to Regency Arms. We have an optimized screen reader version of this site available. Regency Arms offers Garden and Townhome style apartments in Grove City OH. 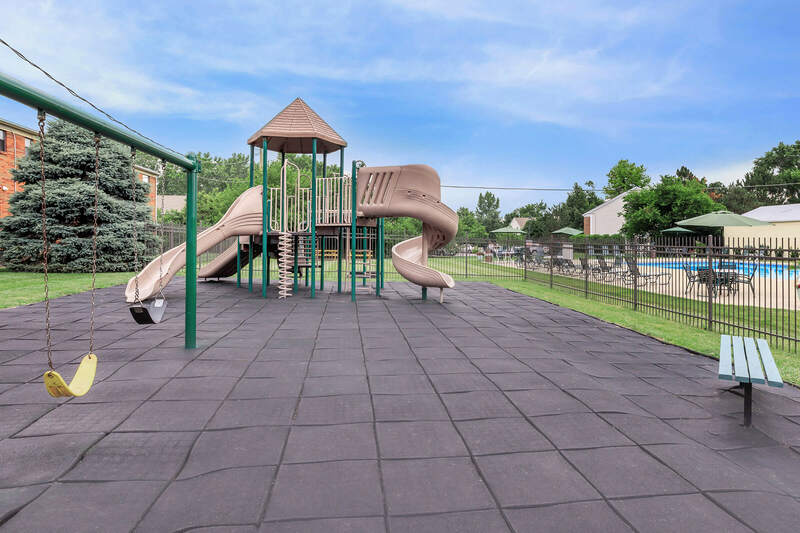 We are a pet and family friendly community with charming amenities including lush green areas throughout the community and our Tot-lot playground. 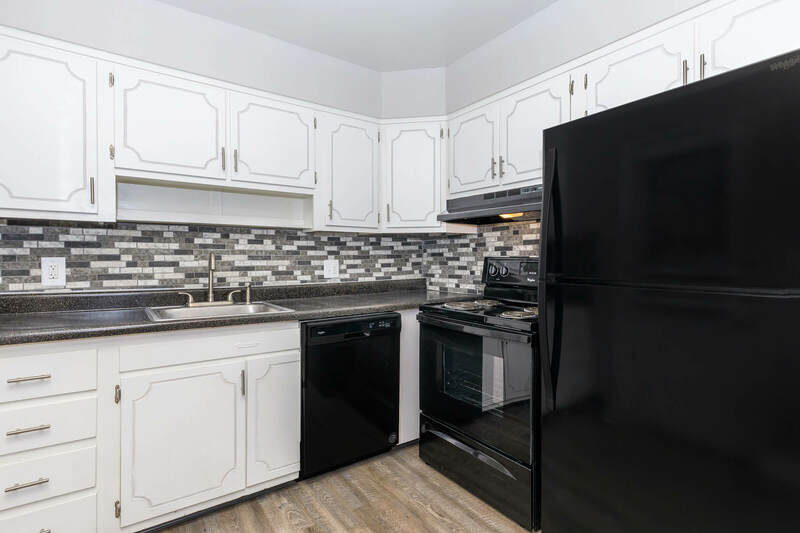 Unique floor plans including finished basements in select apartment homes.